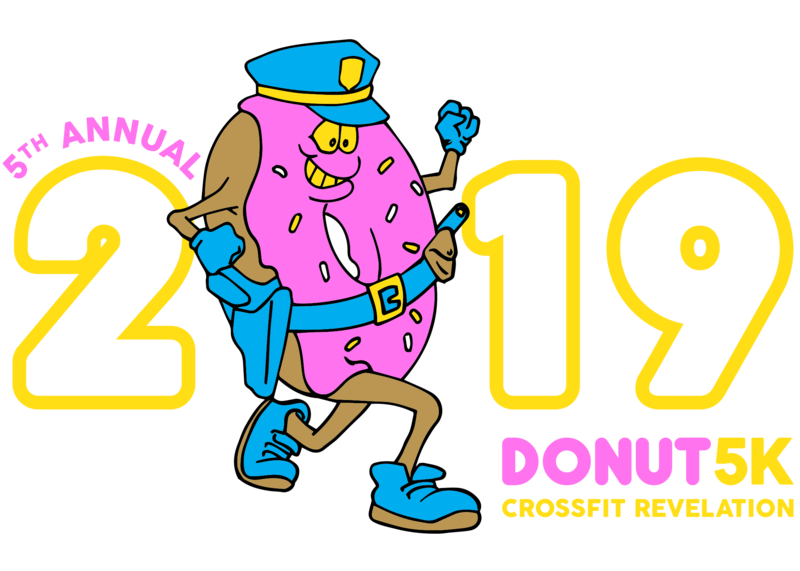 The fifth annual CFR Donut 5k, sponsored by Precision Auto Repair and Sales, is being held on March 23, 2019 at the Enfield Street School located at 1318 Enfield St. in Enfield, CT. This year we will be raising money to benefit the local chapter of the Police Unity Tour whose primary purpose is to raise awareness of Law Enforcement Officers who have died in the line of duty. 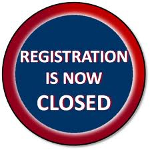 Registration will open at 9am with a 5k start time of 10am and a Kids 1 Mile Fun Run to follow the conclusion of the 5k race. Rules: Each 5k racer must consume 3 donuts, 1 chocolate frosted, 1 sugar raised and 1 glazed, while running the 5k course. Donuts will be consumed at three donut stations located along the course. Racers can opt out of eating any or all of the donuts but instead must complete 25 burpees at each of the donut stations. Racers who do not eat the donuts nor complete the 25 burpees will be considered ineligible to win the race or their age division. In addition, any racer who has a “reversal of fortune” while eating a donut will also be disqualified.